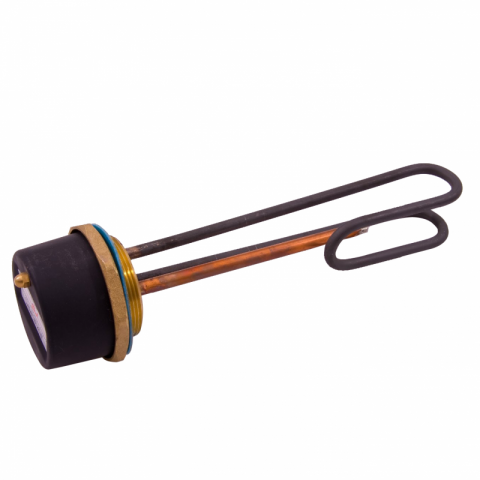 Immersion Heater 1¾ to 2¼ inch BSP Adapter - For fitting a 1¾" immersion heater into a 2¼" cylinder. 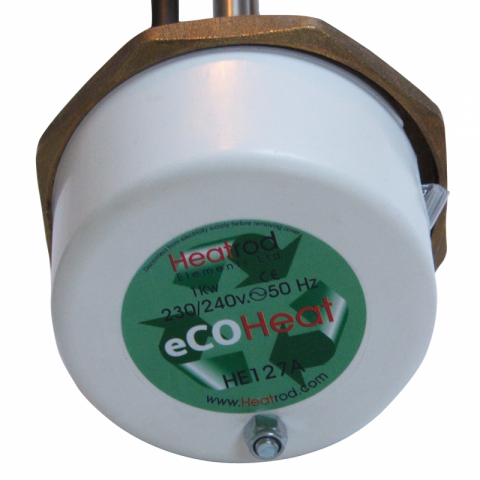 Immersion Heater 1¾ to 2¼ inch BSP Adapter For fitting a 1¾" immersion heater into a 2¼" cylinder. 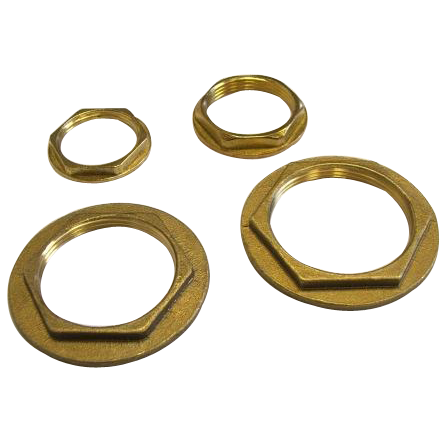 This is an adapter which can be used to secure a 1¾” immersion heater into a 2¼” BSP cylinder boss. 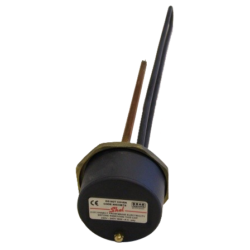 Categories: Accessories and Tools, Domestic Immersion Heaters, Industrial Immersion Heaters.